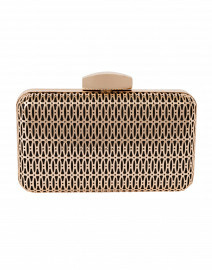 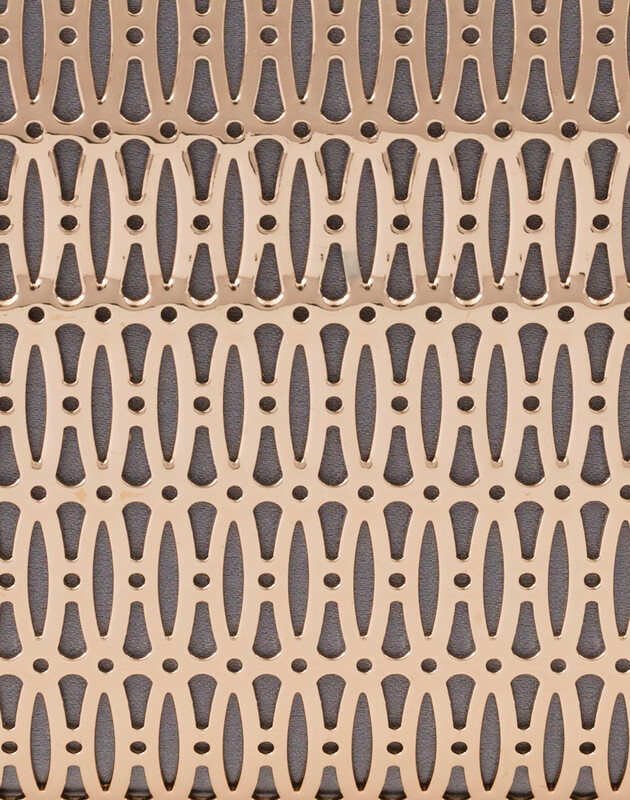 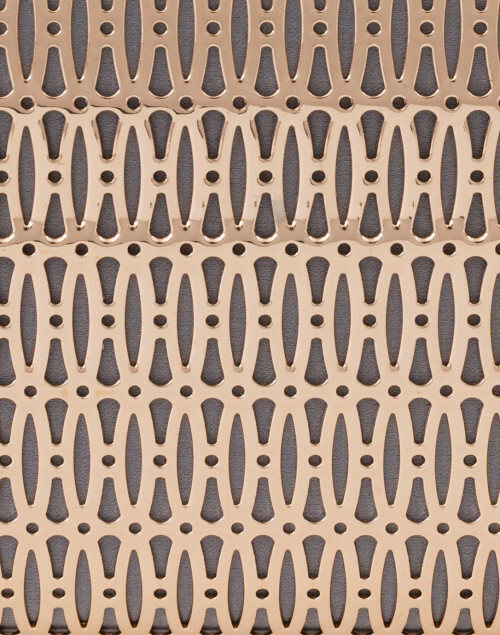 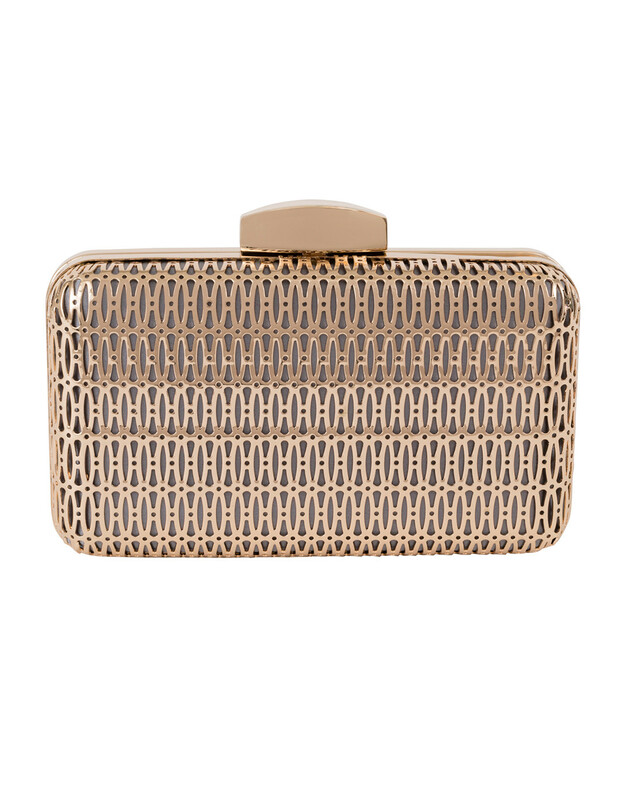 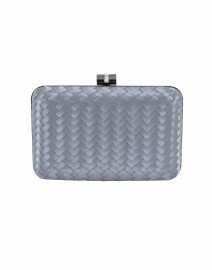 Inge Christopher's gold-tone metal box clutch with an exquisite cutout pattern over Italian satin is the perfect accessory whether you're headed to a casual gathering or a fancy cocktail party. 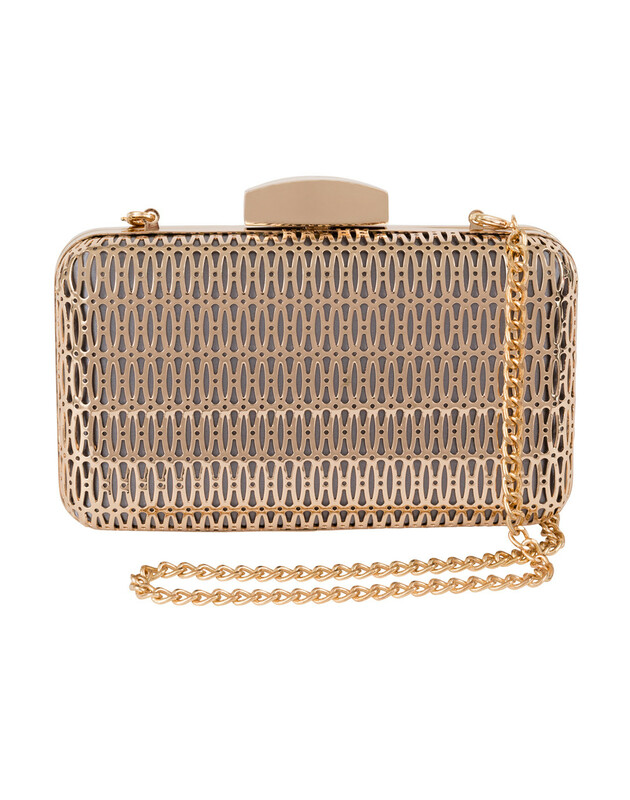 This versatile style comes with a detachable crossbody chain and an interior pocket. 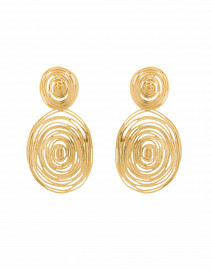 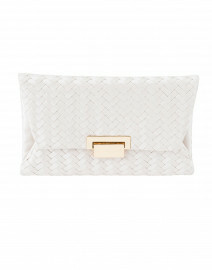 Pair it with gold earrings and a lace dress for feminine evening look.